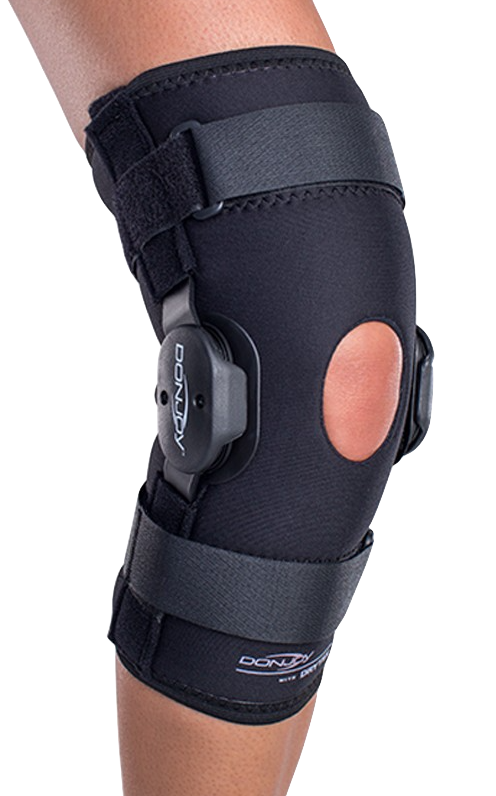 Following a variety of knee surgeries, a post-operational brace may be recommended to promote proper recovery by reducing or immobilizing the patella’s (knee) range of motion. 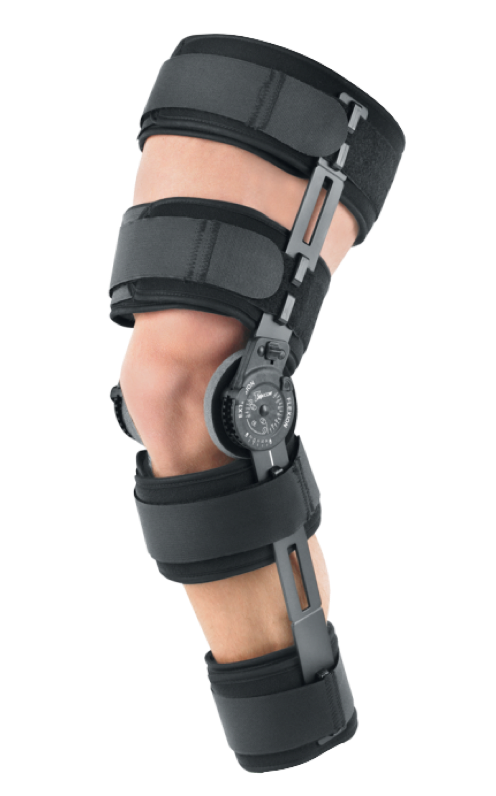 The patella and surrounding area may be tender or sore a few days following your surgery. 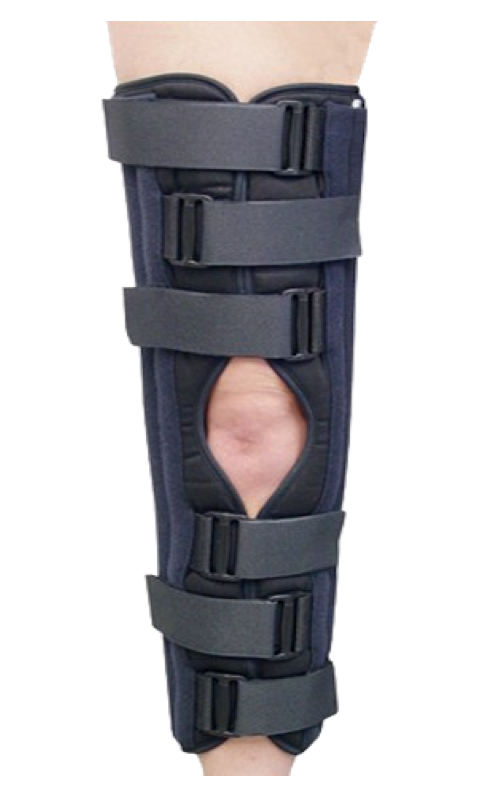 Rest is an important step for recovery of all injuries; overusing an injured part of the body can result in improper healing and further complications. 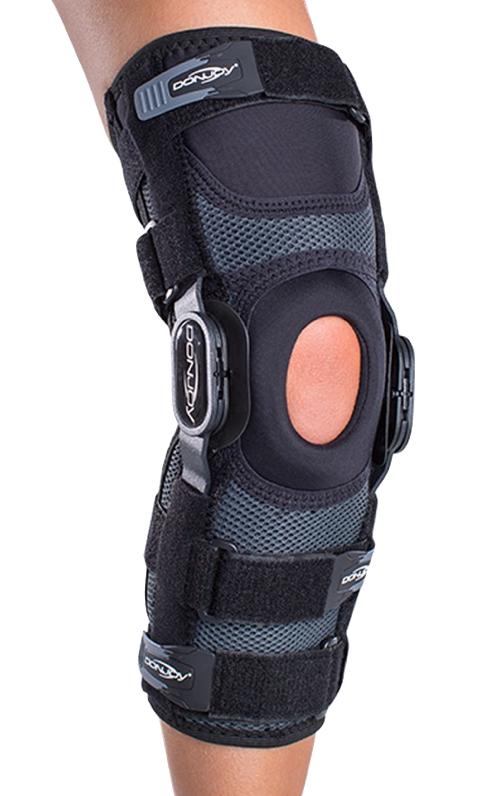 A post-operational brace has been prescribed to reduce the range of motion or fully immobile the knee, allowing recovery to occur properly. 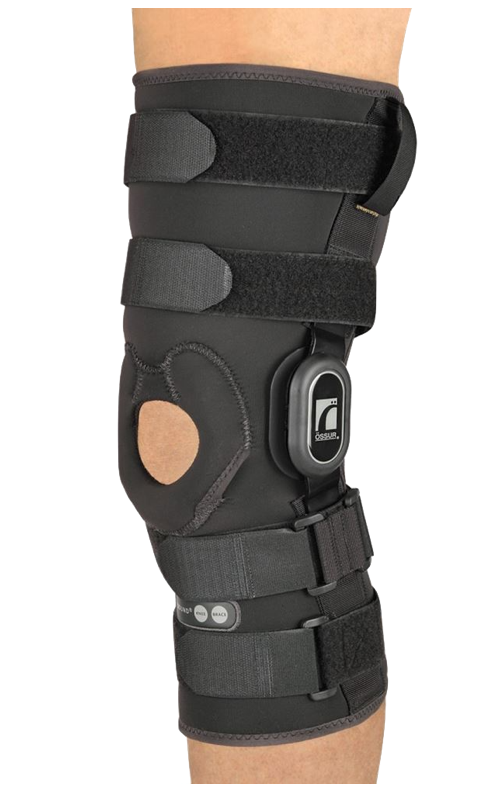 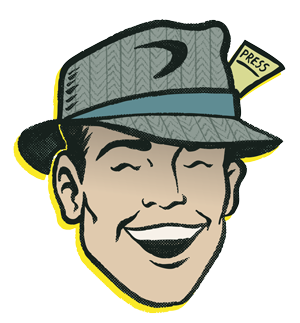 Along with specific guidelines prescribed by the surgeon, a post-operational brace can help aid the healing process.